Successfully delivered training on Neo4j Technology to L&T Infotech, Bangalore. Larsen & Toubro Infotech (LTI) is a global IT solutions & services company based in Mumbai, India. LTI is ranked number 6 in India IT companies in 2013–2014. 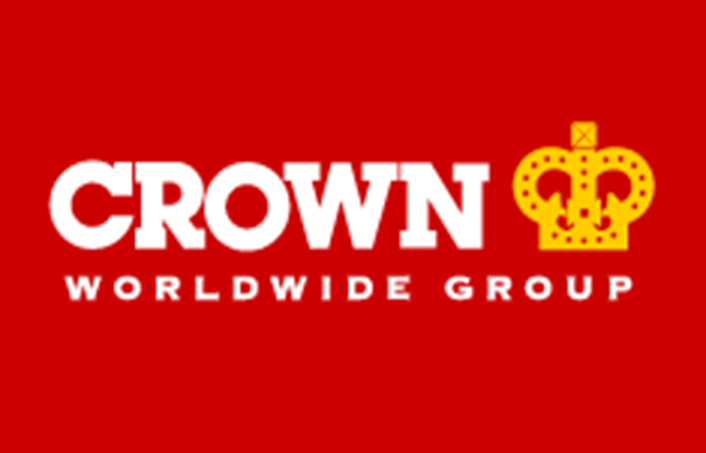 The company has 39 offices in 27 countries. It employs standards of the Software Engineering Institute's (SEI) Capability Maturity Model Integration (CMMI) and is a Maturity Level 5 assessed organisation. 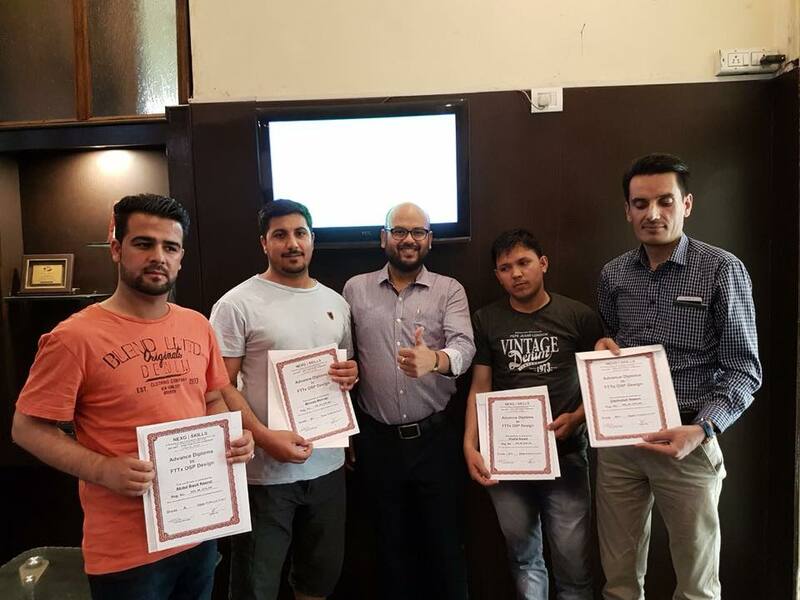 Successfully delivered training on ATM Repairing Technology to Kabul Barya Company, Afghanistan. A strategic management and Leadership consulting firm, based in Kabul, with the mission of simplifying success and growth for our clients and community. BARYA is established by Afghan professionals who teamed for a common purpose – to better utilize the energy, years of experience, and available opportunities in the market in establishing a sustainable organization which will contribute in bringing economic and technical freedom to our country. 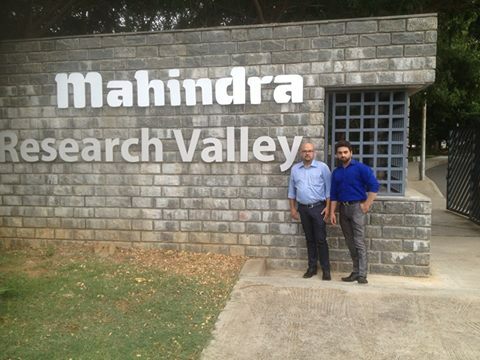 Successfully delivered training on NFV Technology to McAfee, Bangalore. McAfee, LLC is an American global computer security software company headquartered in Santa Clara, California and claims to be the world's largest dedicated security technology company. The company was purchased by Intel in February 2011, and became part of the Intel Security division. Successfully delivered training on Fiber Optics Technology to Comoros Cables, Island. Comores Telecom is thus committed to supporting Comoros cables in the management of existing and future cables. Comores telecoms would have been entitled to refuse this purchase in so far as it holds up to 70% of the company Comoros cables without forgetting the financing in 2010 of one hundred percent of the cable. Successfully delivered training on SDN & NFV Technology to Ericsson, Bangalore. Ericsson Global Services, established in India in 2010, has been set up to manage operator networks across geographies. Ericsson's R&D facilities in Bengaluru focus on value-added applications for the pre-paid, multimedia segments. 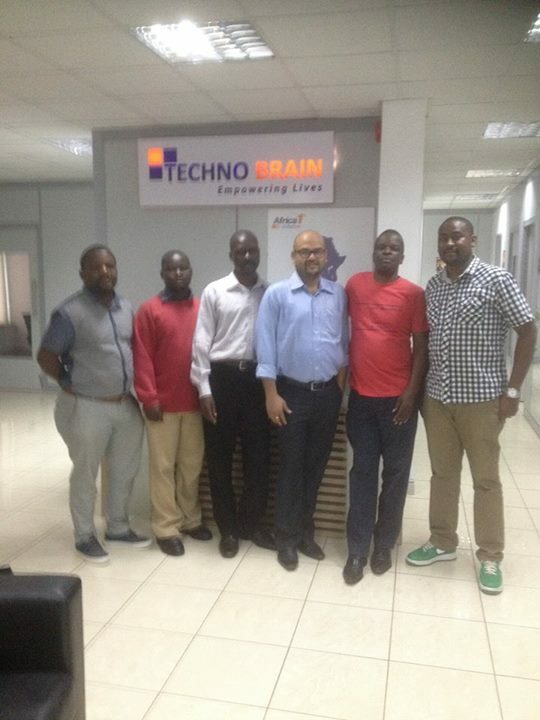 Successfully delivered training on EMV Card Development to Funds Electronic Transfer Solutions, Nigeria. Funds and Electronic Transfer Solutions Limited (fets) a leading Central Bank of Nigeria (CBN) licensed mobile money operator in Nigeria and Communic8Health, a health market consumer research organization in collaboration with PharmAccess Mobile Health Research Lab in Nigeria have successfully completed a study on digital payment for healthcare. Successfully delivered training on Satellite Communication Technology to Alef Technology, UAE. 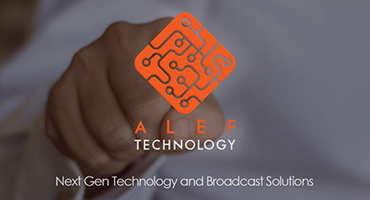 ALEF is a leading technology, broadcast services and infrastructure company providing data center, power solutions, VAS (IVR/SMS), channel playout and satellite teleport services. 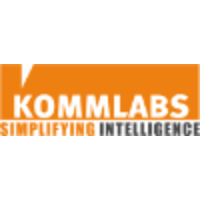 Successfully delivered training on Neo4J to KommLabs. 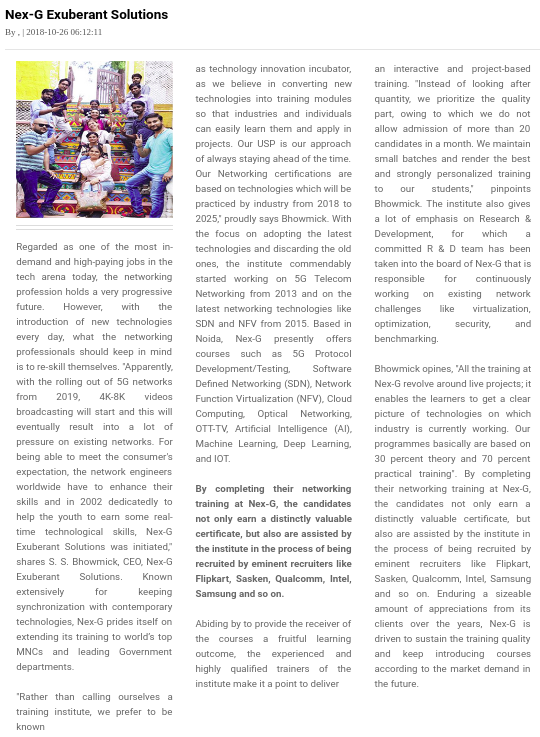 Kommlabs helps Intelligence and Law Enforcement Agencies not just by collecting and collating the intercepts in real time, but more importantly by providing the analytical capability to extract intelligence from vast stores of data. .
"The Higher Education Review" Magazine has judged Nex-G Skills as "Top 10 Promising Networking Institutes - 2018"
Successfully delivered training on Smart Card Application development training to DRDO. 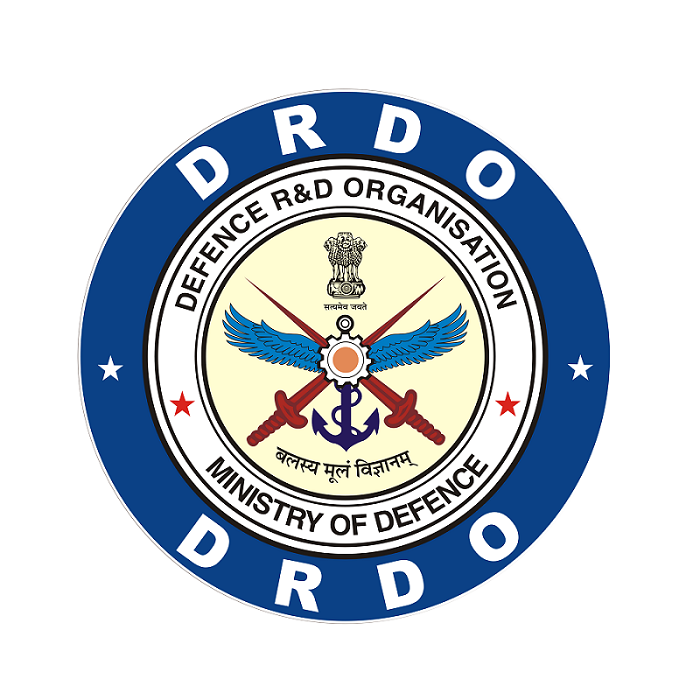 DRDO (Defence Research and Development Organisation) is an agency of the Republic of India, charged with the military's research and development, headquartered in New Delhi, India. 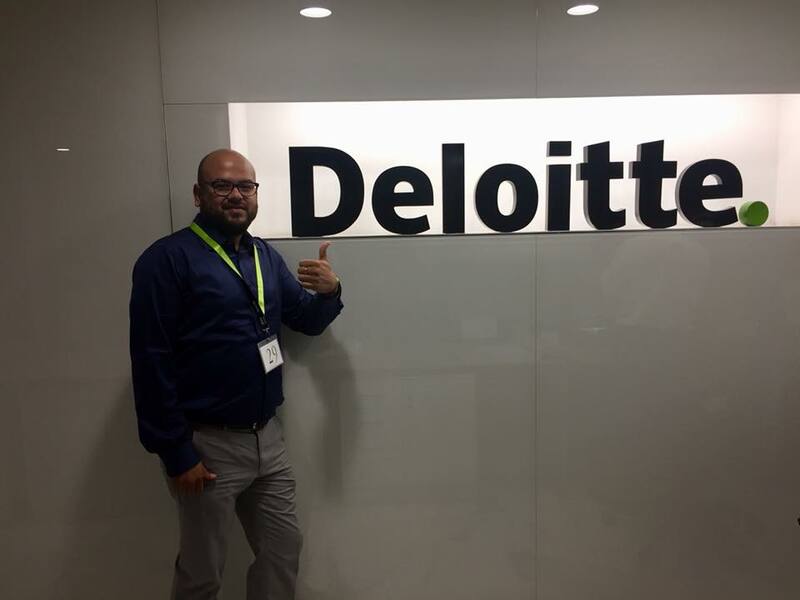 Nex-G Skills has delivered SDN, NFV & Optical Communication training to Deloitte. Deloitte has more than 263,900 professionals at member firms delivering services in audit, tax, consulting, financial advisory, risk advisory, and related services in more than 150 countries and territories. 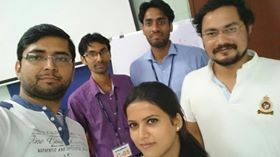 Neo4J training delivered to EvalueServe Team Gurgaon. Successfully delivered training on Neo4j to Evalueserve. 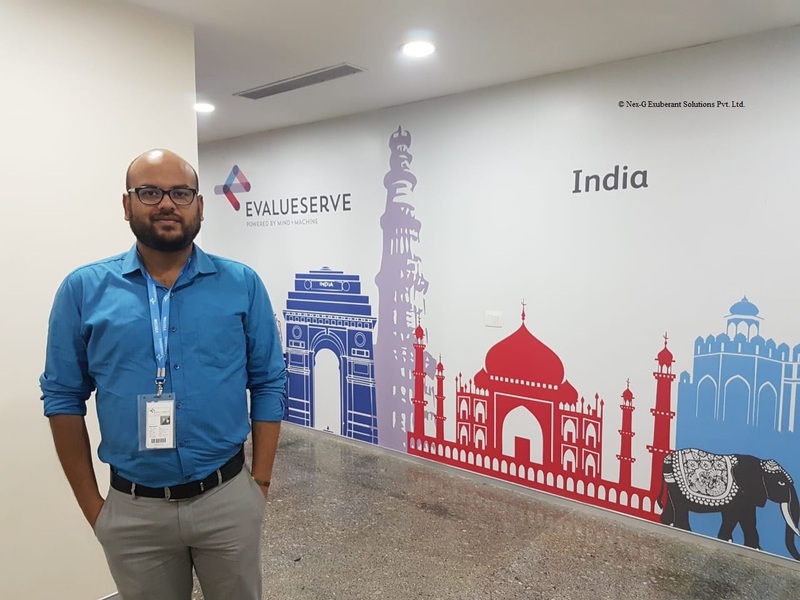 Established in 2000, Evalueserve has grown to become a leading provider of proprietary solutions and specialist services for research, analytics and data management to companies in every industry. 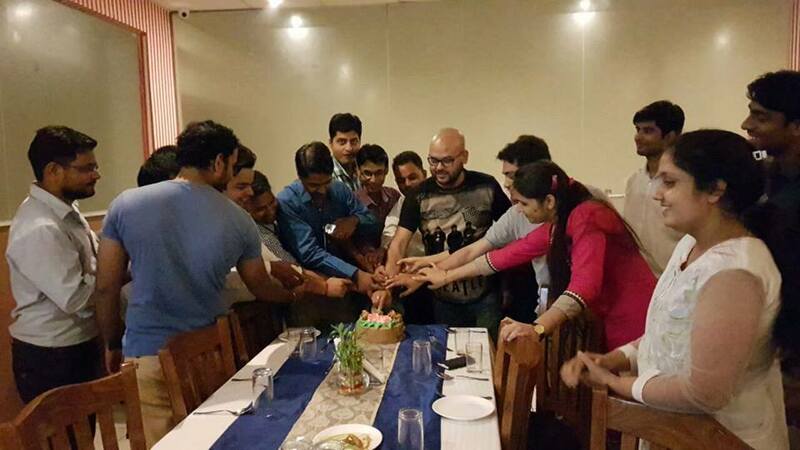 Nex-G Exuberant Solutions celebrated 16 years of foundation / innovation. 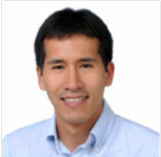 Nex-G Exuberant Solutions was founded in 2002 by five friends. 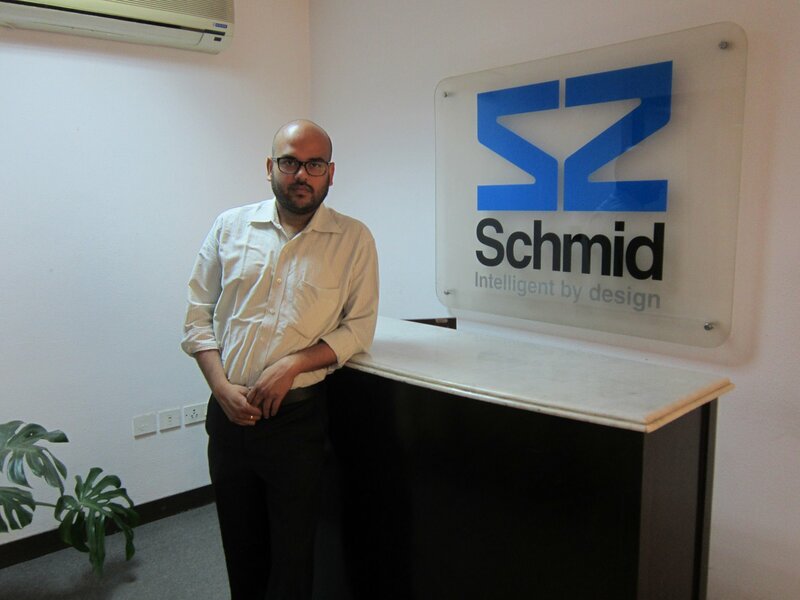 Now we have clients in more than 60+ countries and we have served top multinationals and government organisations. we have doing innovation in latest wirelwss technologies like 5G and AI. successfully delivered training on FTTX to ten engineer from bold dream afghanistan. Bold Dream Afghanistan is a leading fiber optics network deployment company in afghanistan. 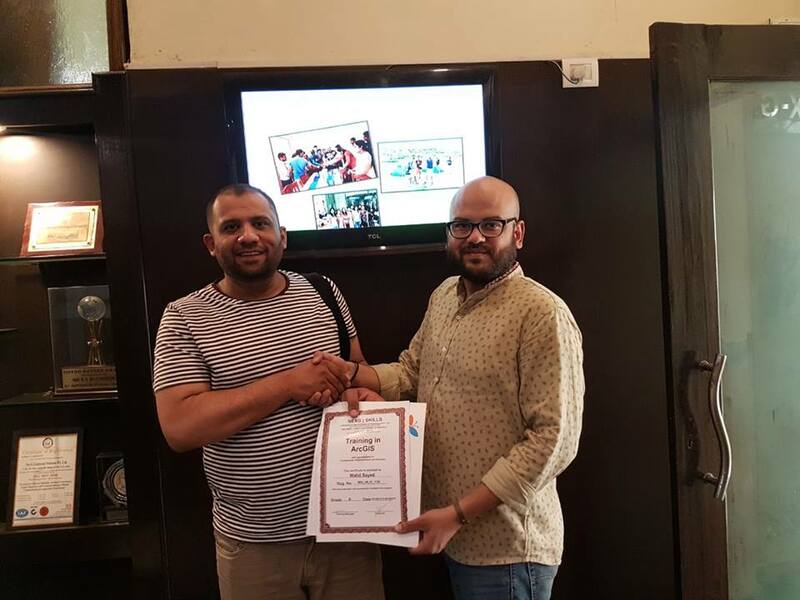 Successfully delivered training on GIS to Mr. Walid. The Food and Agriculture Organization of the United Nations is a specialized agency of the United Nations that leads international efforts to defeat hunger. Serving both developed and developing countries, FAO acts as a neutral forum where all nations meet as equals to negotiate arguments and debate policy. 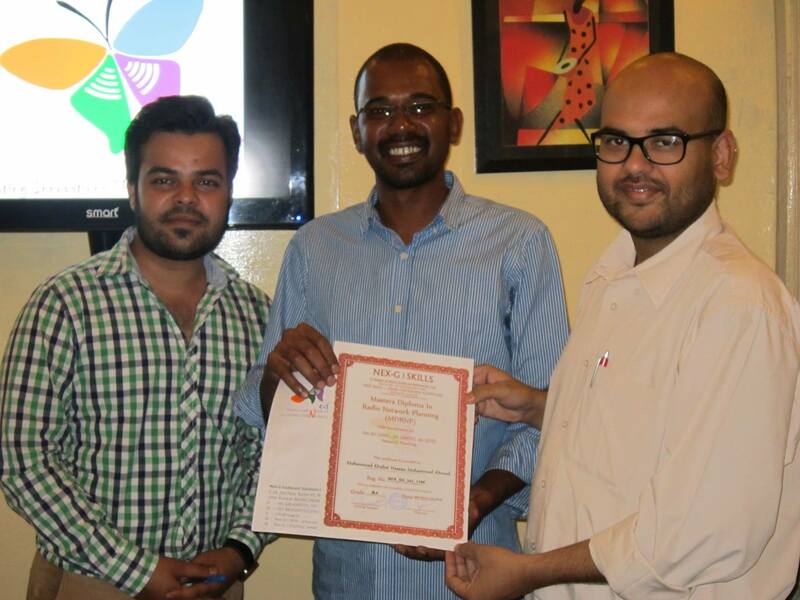 Successfully delivered training on Satellite Communication technology to Sudasat, Sudan. Sudasat is a VSAT service provider founded in 2007, a JV between SUDATEL and SOPETCOM, a subsidiary of Haggar Holding Company. 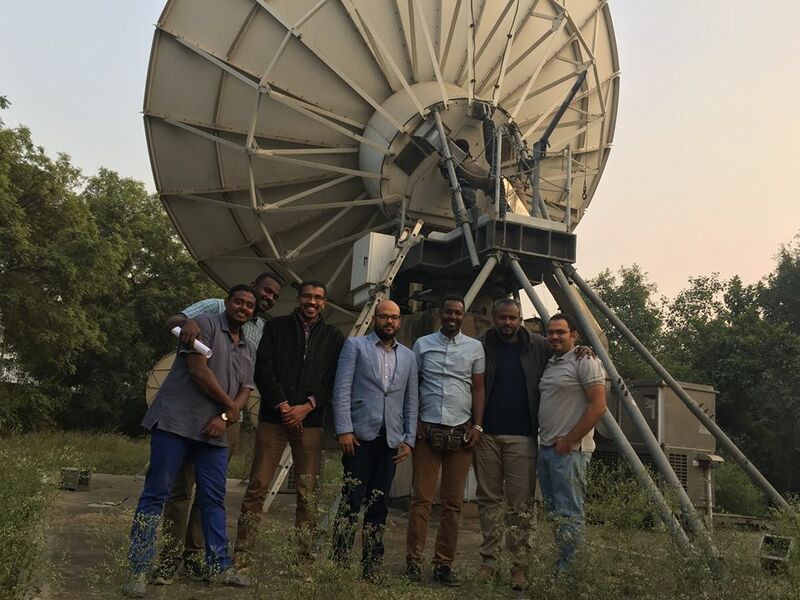 Saudasat provides Networking services via Satellite (VSAT), using the lunar various capacities with the latest technology to transfer the latest telecommunications industry from a global technology to all parts of Sudan. 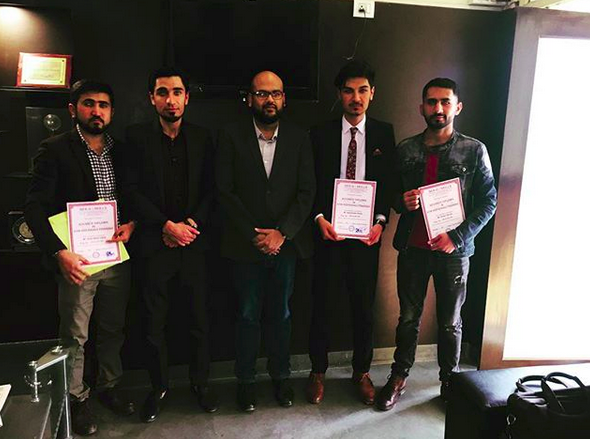 Successfully delivered GIS training to IMMAP Afghanistan. IMMAP is an international not-for-profit organization that has provided information management expertise in humanitarian and development settings for over 18 years globally. IMMAP’s goal is to alleviate the suffering of victims of natural disasters and armed conflicts by providing the humanitarian community with a decision-making service through the provision of recent, reliable and appropriate geographical and strategic information. 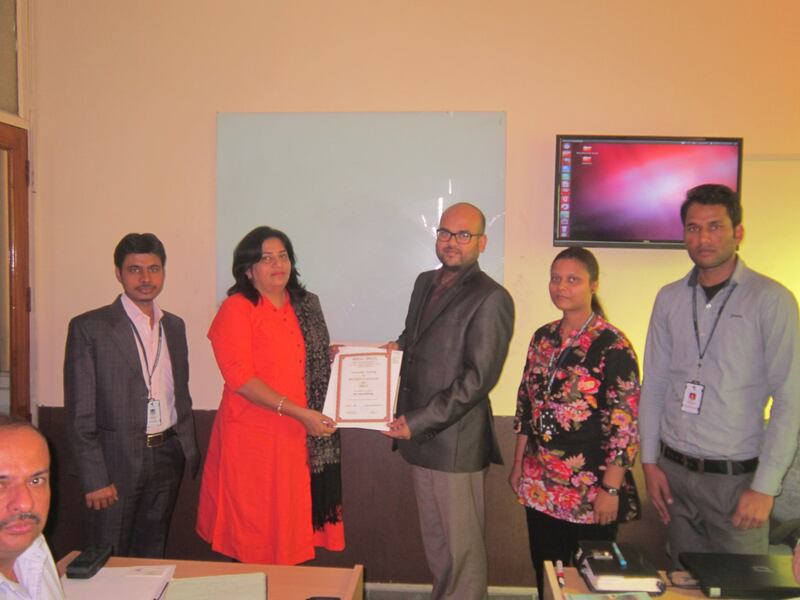 Training on Mobile Ethical Hacking delivered to executives of Preventive Security Service, Govt. Of Palestine. 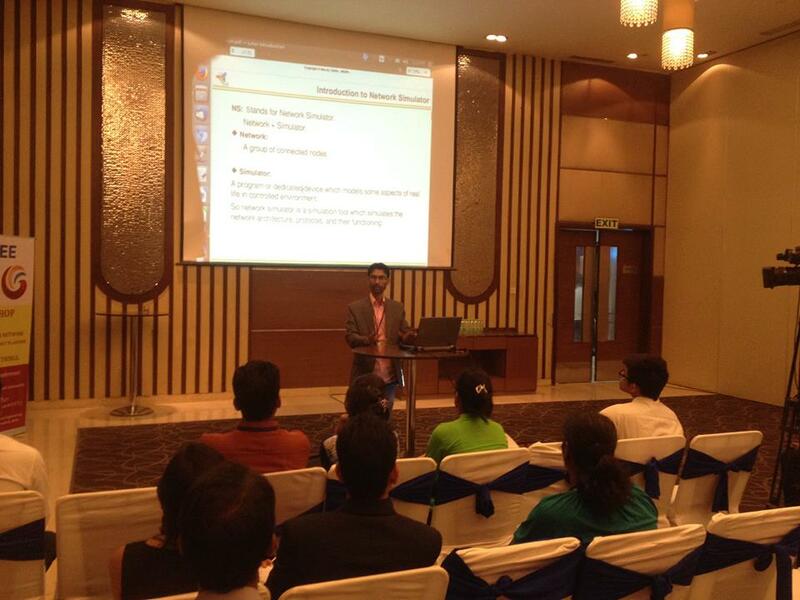 Successfully delivered training on Mobile Ethical Hacking to executives of Preventive Security Service, Govt. Of Palestine. 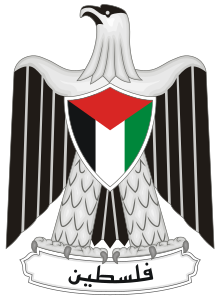 Preventive Security Service (PSS) is one of the security apparatus of the State of Palestine. 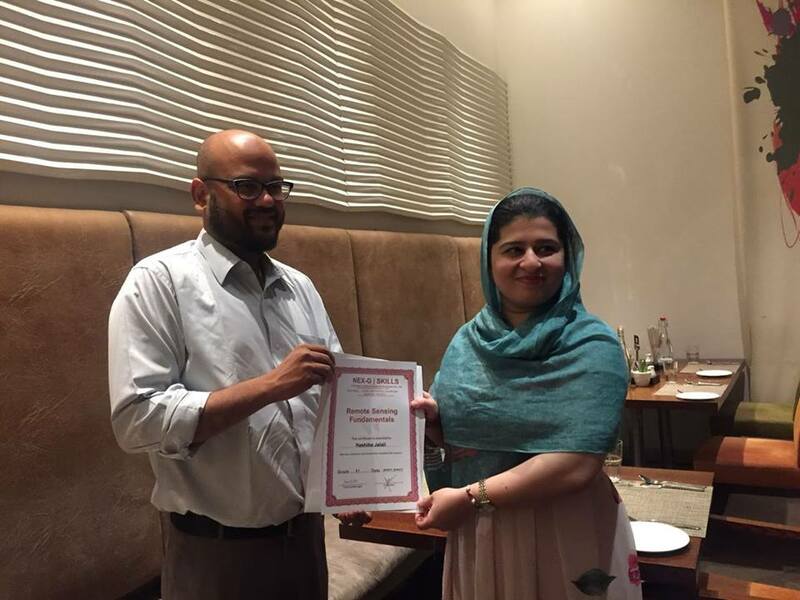 Successfully delivered training Wireless & Telecom (2G, 3G, 4G, 5G) to Living Ston Gurgaon. Livingston is a quality source for rental of all Test Equipment and Equipment Management Services with local offices in all major countries. You can rent, lease or buy used test equipment as well as get services such as asset management, calibration and disposal services. 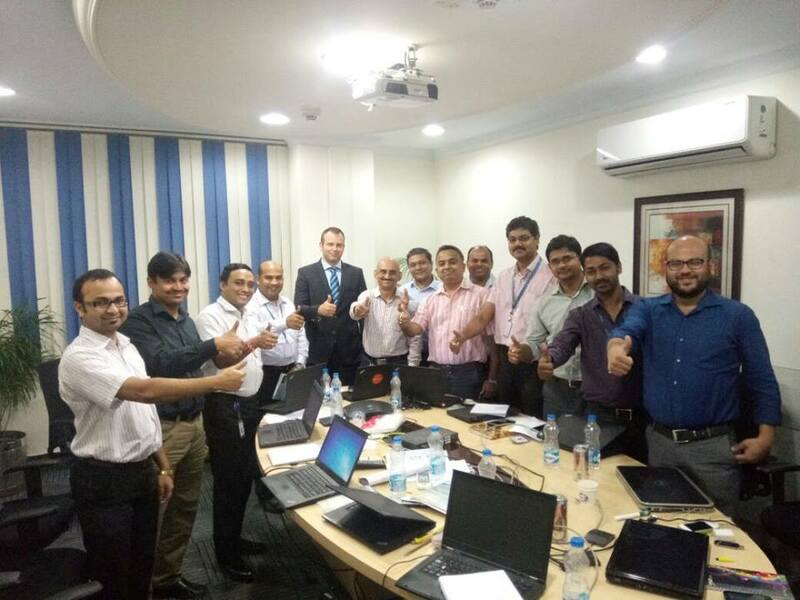 Successfully delivered training on Software Defined Networking (SDN) & Network Function Virtualization (NFV) to Linde Group. The Linde Group registered as Linde AG, is a German multinational chemical company founded in 1879. It is the world's largest industrial gas company by market share as well as revenue. 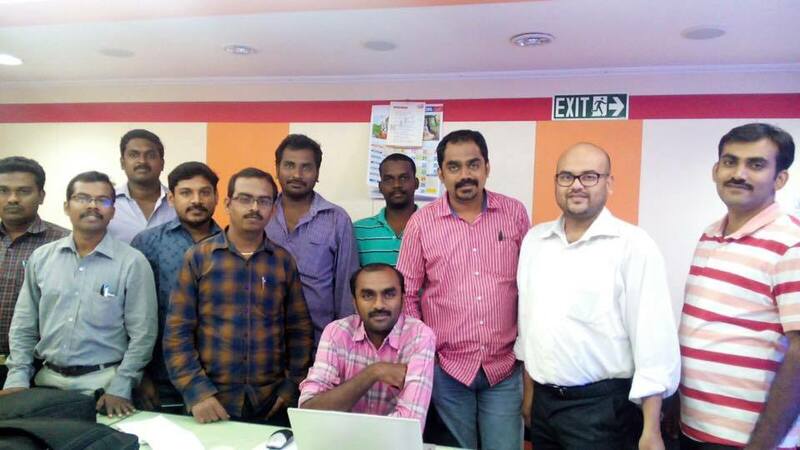 Successfully delivered IPTV OTTTV training to Globallogic team Bangalore. GlobalLogic is a Digital Product Engineering Services company that was founded in 2000. GlobalLogic provides software product development services, including experience design, complex systems engineering, content engineering, and self-contained engineering labs. The company specializes in software engineering for cloud platforms, embedded software, Internet of Things, Automotive, mobile applications, and security. Training delivered to engineers of Info Vision Labs Pune on Telecom Billing-BSS & OSS. 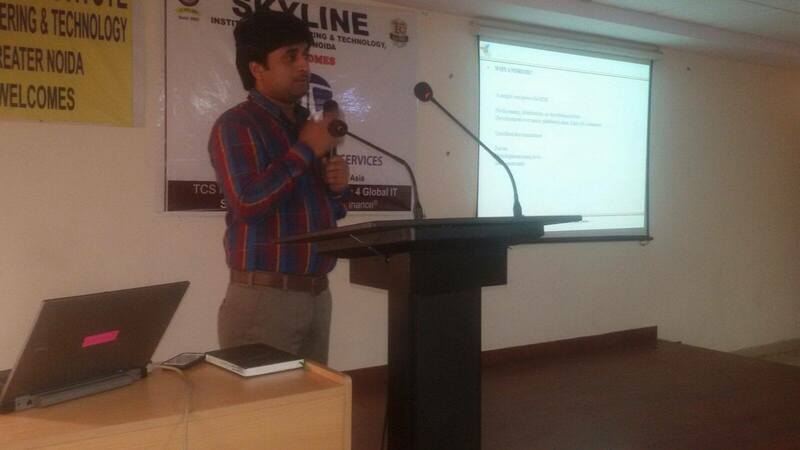 Successfully delivered training to engineers of Info Vision Labs Pune on Telecom Billing-BSS & OSS. 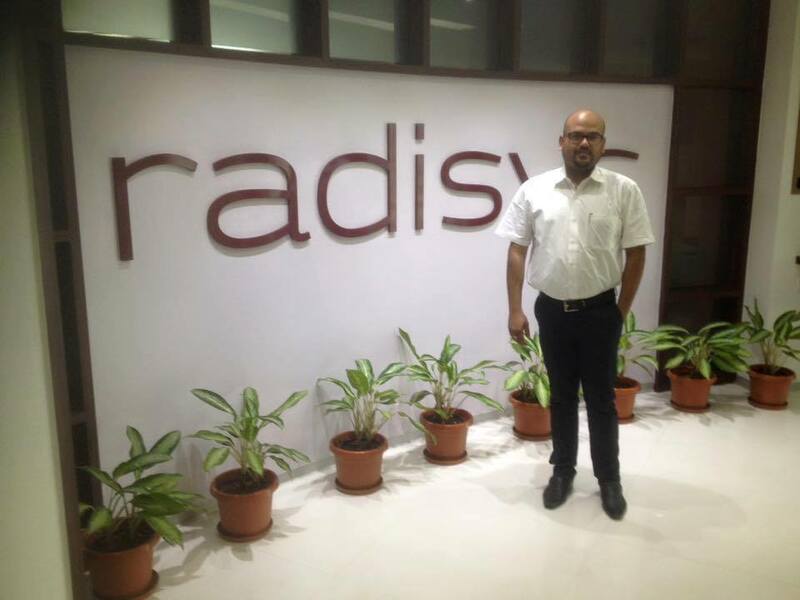 Their team is working on development/testing of billing solutions for one of the worlds biggest telecom operator. Successfullys delivered workshop on Network Simulation using NS2/NS3 and Wireless Sensor Networks at International Conference on Computing, communication and Automation, 2017(ICCCA-2017) an IEEE Event organized by, Galgotia University Greater Noida, INDIA. Wifi Deployment training delivered to HFCL Team by Nex-G Skills. 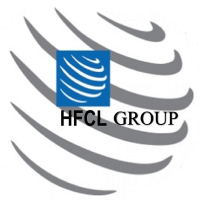 HFCL, The Company specializes in manufacturing of telecommunication equipment, optical fiber cables and intelligent power systems. As a telecommunication solutions provider, the company has implemented several Greenfield projects, including the setting up of CDMA, GSM networks, Satellite communications, wireless specturm management and DWDM optical transmission network. 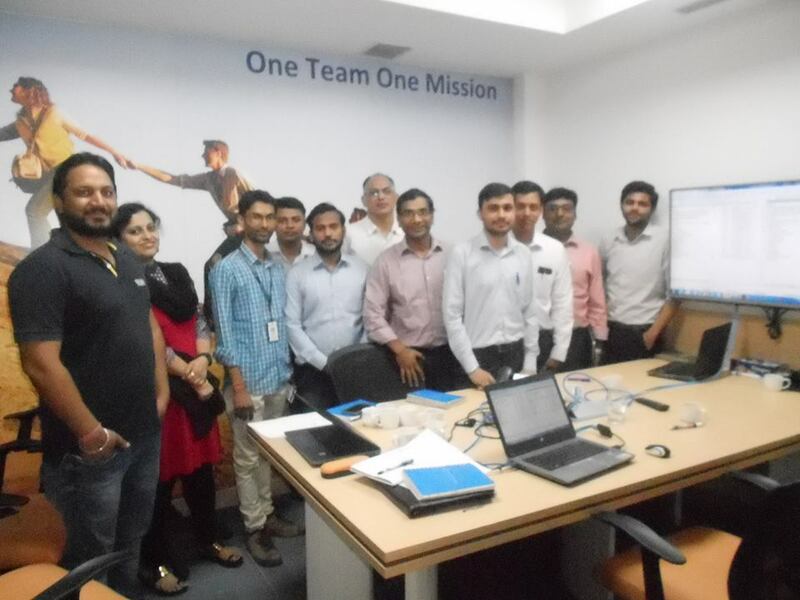 SDH & SONET technology training delivered to CISCO team by Nex-G Skills. 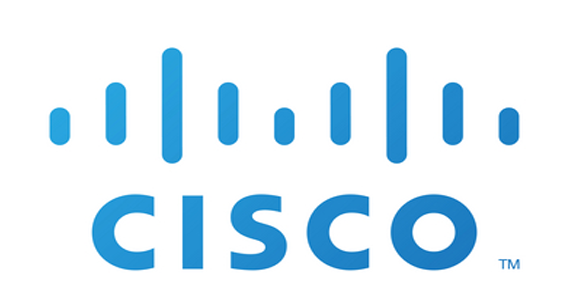 Cisco Systems, Inc. is an American multinational technology conglomerate headquartered in San Jose, California, in the center of Silicon Valley, that develops, manufactures and sells networking hardware, telecommunications equipment and other high-technology services and products. 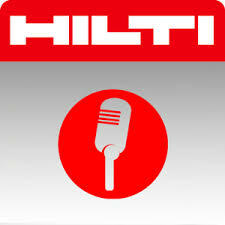 Successfully launched Event Management app developed by Nex-G Mobility for HILTI on Google Play - https://play.google.com/store/apps/details… Hilti Corporation is a Liechtenstein multinational company that develops, manufactures, and markets products for the construction, building maintenance, and mining industries, mainly to the professional end-user. 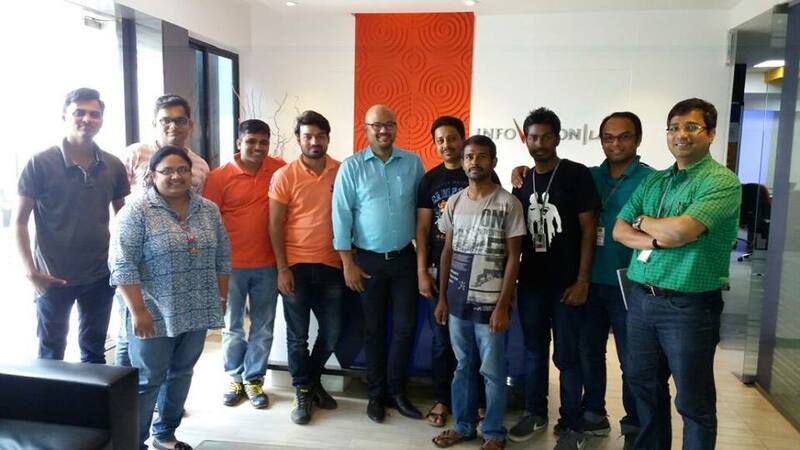 Successfully delivered RProgramming training to team from Grameen Phone Bangladesh. Grameenphone is the largest mobile phone operator in the country. 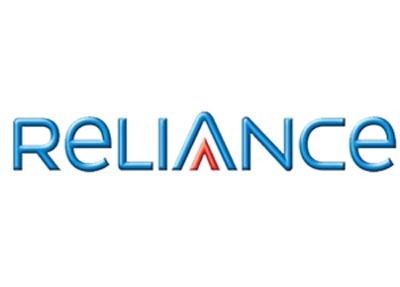 It is a joint venture between Telenor and Grameen Telecom Corporation, a non-profit sister concern of the microfinance organisation and community development bank Grameen Bank. Satellite communication technology training delivered to National Disaster Response Force, Ministry of Home Affairs, Govt. Of India. ndrfandcd.gov.in. 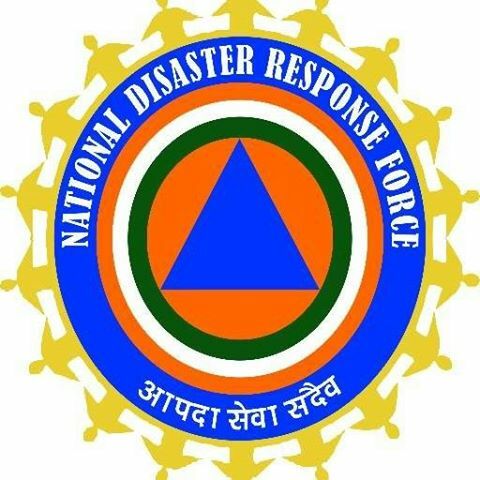 National Disaster Response Force (NDRF) is a specialized force constituted for the purpose of specialist response to a threatening disaster situation or disaster" under the Disaster Management Act, 2005. The "Apex Body for Disaster Management"in India is the National Disaster Management Authority (NDMA). The Chairman of the NDMA is the Prime Minister of India. Successfully practical on Internet Of Things with live IOT app development based on Arduino Platform to 3rd & 4th year CSE / IT students at Quantum School of Technology, Roorkee. 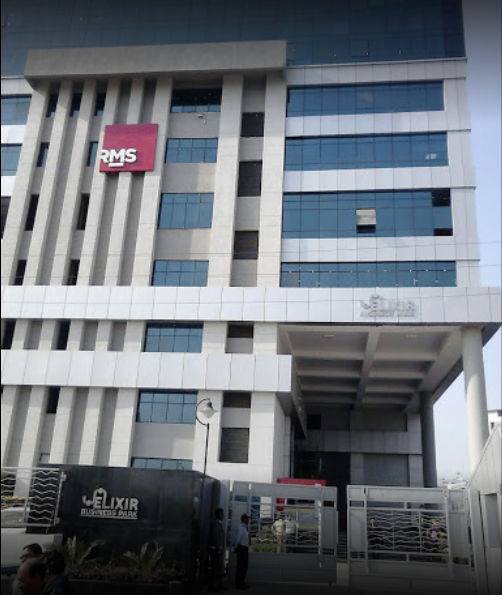 Successfully delivered training on Python to Risk Management Solutions (RMS) Team. Nex-G Skills has successfully delivered LabView development training to Borgwarner. A successfully training delivered on Wireless Network Simulation at SRMCET. Nex-G skills has completed 14 years of foundation today. Happy Learning!!!! 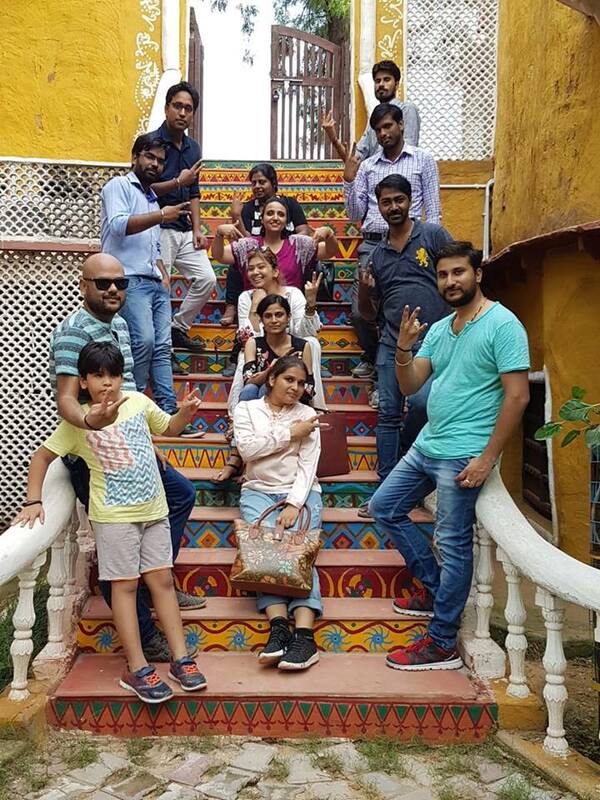 Network Function Visualization ‪NFV‬ and Software Defined Networking ‪SDN‬ training successfully delivered to Vodafone, Bangalore. 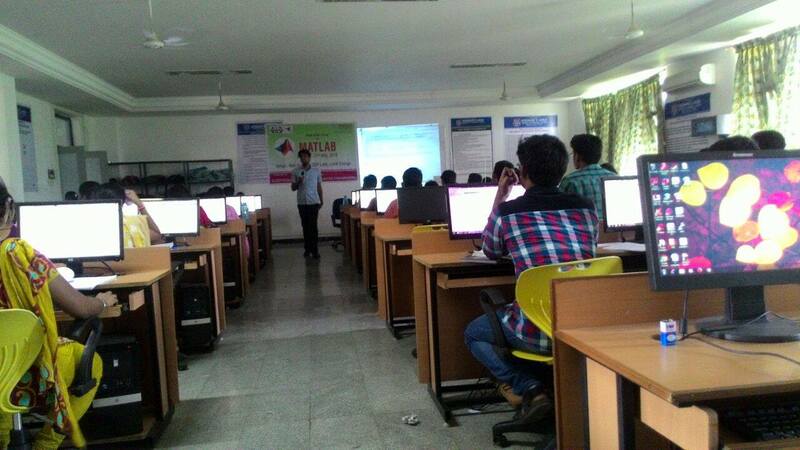 A successfully training delivered on MATLAB technology at Vignanuniversity.Org. 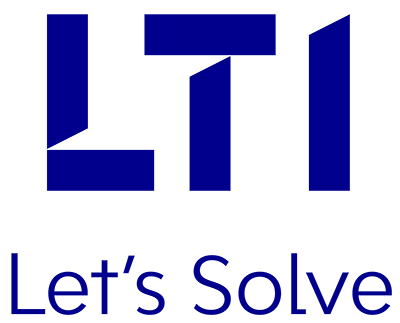 Corporate training in Distributed Antenna System (DAS) and Small Cell RF Planning successfully delivered to MetaPro Solutions ,USA. 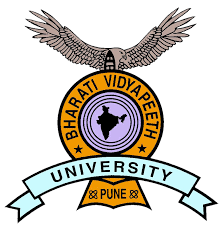 We delivered bigdata and hadoop training to professor's of Bharati Vidyapeeth University. A successfully training delivered on uses glass (or plastic) threads (fibers) to transmit data to team of E-Government Department, Office of President & Cabinet, Govt of Malawi. Delivered Training on Big Data to NIELIT. A successfully training delivered on Big Data to NIELIT. 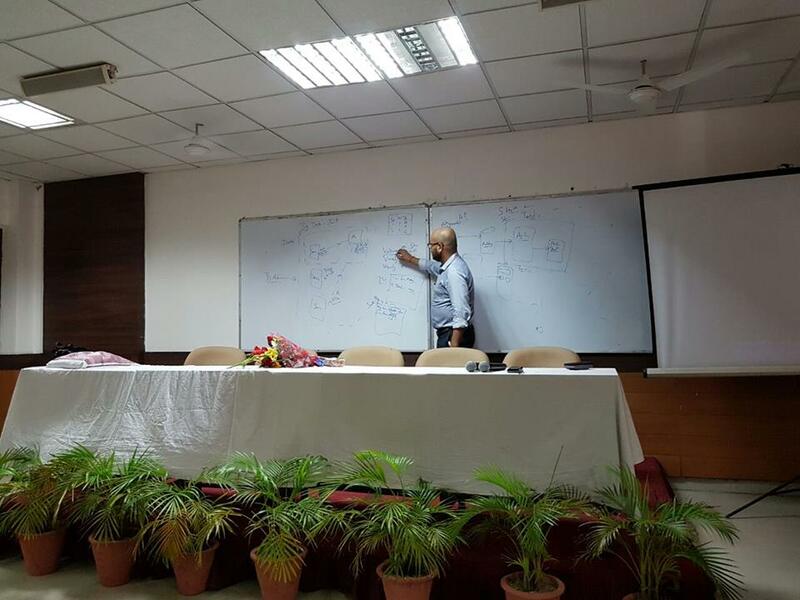 We delivered workshop on 5G technology to Sardar Vallabhbhai National Institute of Technology (SVNIT), Surat. A successfully training delivered on Microwave Planning & Pathloss to Aircel Chennai. A successfully training delivered on advance Python Scripting for Networking training to JP Morgan Chase. 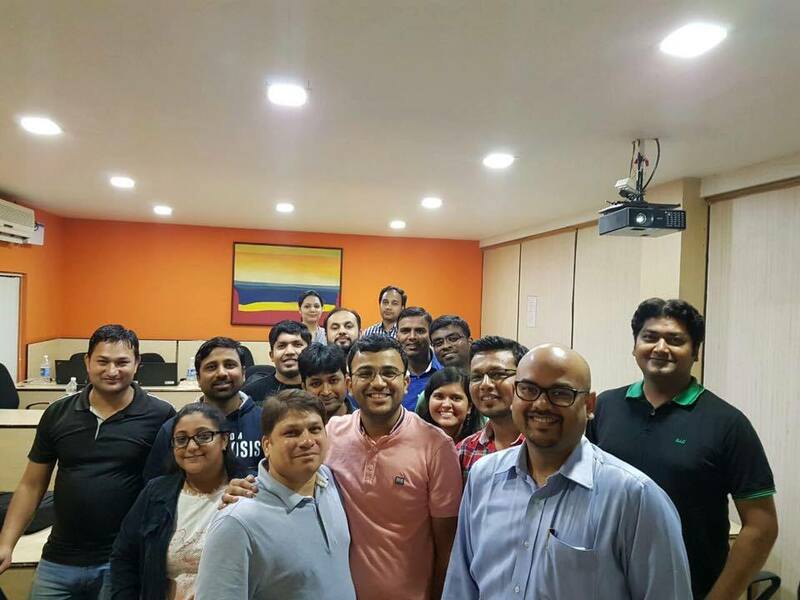 A successfully training delivered on Wifi Product Development to team from Secure Together and delivered Wifi Product Development Training to Senior Engineers from Secure Together . A project successfully delivered to Sunlord . A successfully training delivered on LTE at Rwanda Utilities Regulatory Authority(RURA). 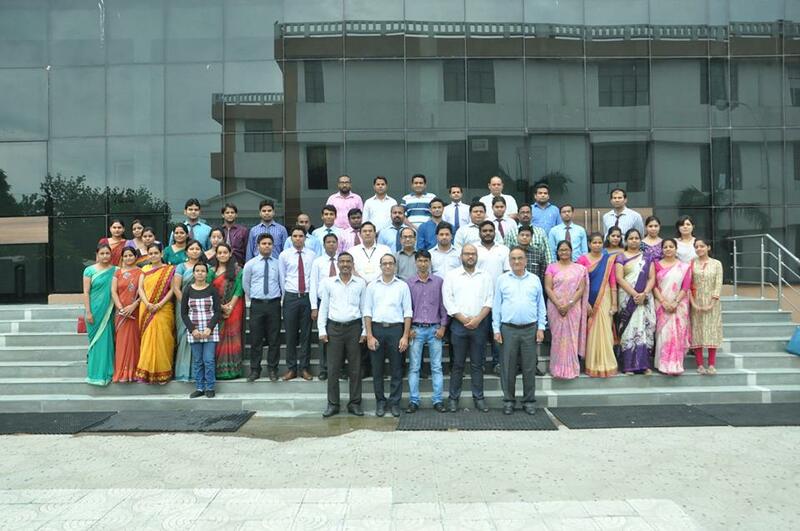 A successfully training delivered on Network Simuilation (NS2) at Maharaja Surajmal Institute of Technology. A successfully training delivered at Global Institute of Management and Technology, Noida. The Red Herring Top 100 award highlight the most exciting startups from Asia, Europe and the Americas.Nex-G has been awarded as Red Herring's Top 100 Asia award.Since 1996, technology industry executives, investors, and strategists have valued the Red Herring 100 lists as an instrument for discovering and advocating the most promising private ventures from around the world. 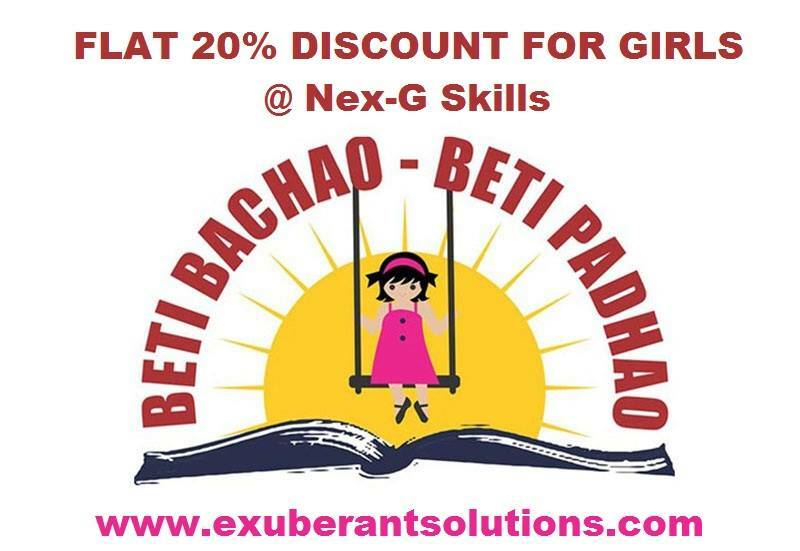 We are pleased to intimate that Nex-G Skills is featured among top training providers of 2015 by Silicon India Magazine (Page 52). 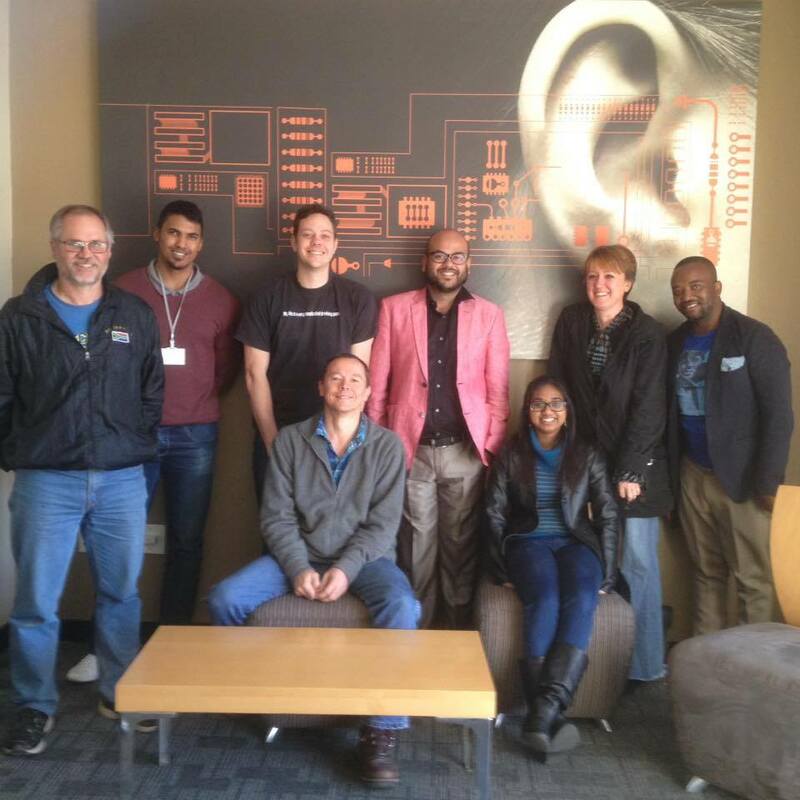 A successfully training delivered on ‪DWDM technology to CSIR South Africa at Pretoria. A successfully training delivered on ‪Andriod technology. 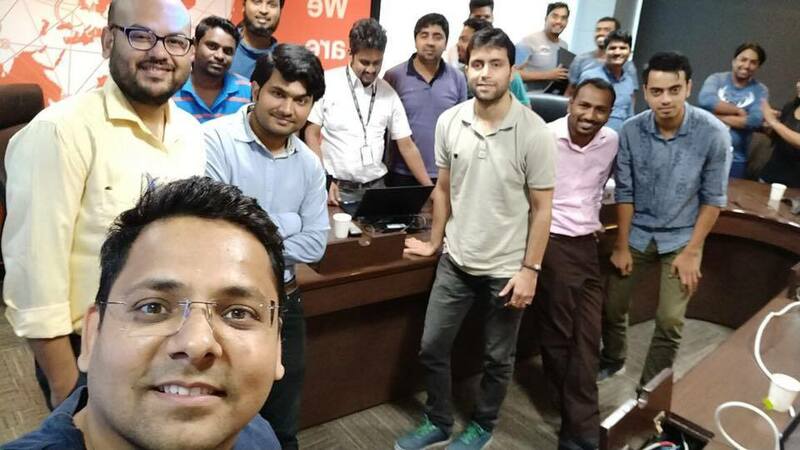 ‪SDN‬ technology training successfully delivered to NOIDA, Japan. 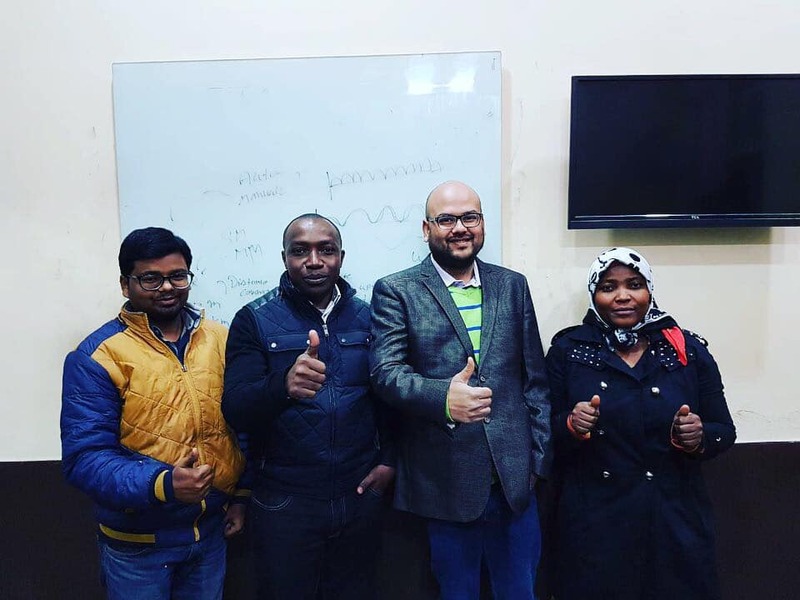 A successfully training delivered on UMTS & LTE Radio Network Planning & Optimization to engineers from National Telecommunication Corporation -Sudan (Govt. Of Sudan). Brands Academy planned many initiatives in the year 2011 and is looking for strategic partners in its various ventures including the launch of over 100 web portals, market research studies across various sectors of the Indian Economy, organising a spate of seminars and workshops on Branding in various cities in India and the launch of MegaBrands India. If you feel you could be a strategic partner in any of these initiatives, please contact us today for a discussion on how we can work together.Brands Academy Education Excellence Award 2012. 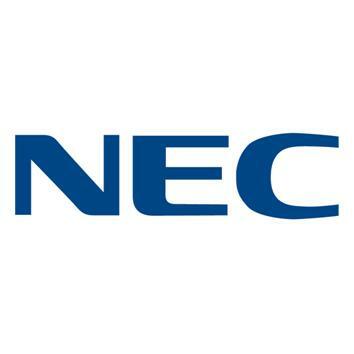 Nex-G is now a part of NASSCOM. NASSCOM is a global trade body with over 2000 members, of which over 250 are companies from the China, EU, Japan, US and UK. NASSCOM's member companies are in the business of software development, software services, software products, IT-enabled/BPO services and e-commerce.NASSCOM facilitates business and trade in software and services and encourages the advancement of research in software technology. It is registered under the Indian Societies Act, 1860. NASSCOM is headquartered in New Delhi, India, with regional offices in the cities of Bengaluru, Chennai, Hyderabad, Kochi, Kolkata, Mumbai, Pune and Thiruvananthapuram. 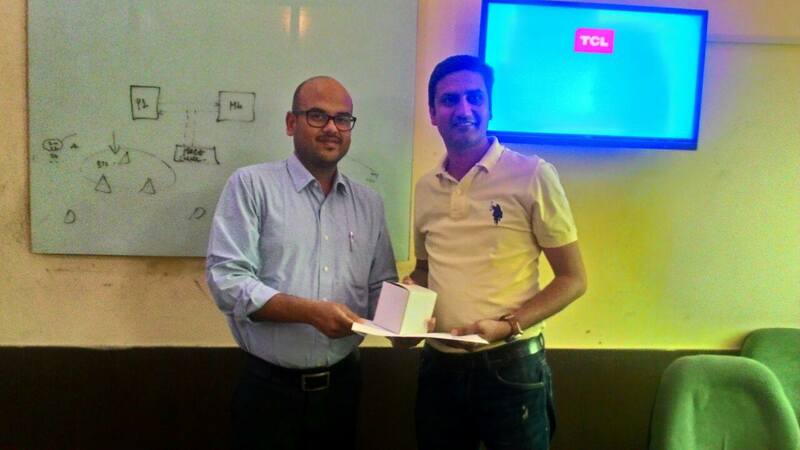 The Smart Techie featured Nex-G Exuberant Solutions as Most Promissing Mobile App Company from 30 Feb.